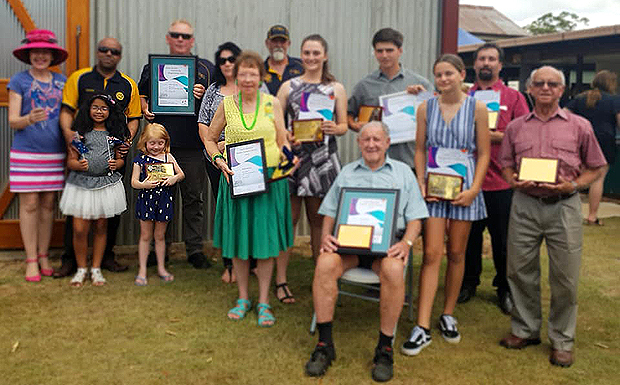 The official South Burnett Awards night was held on Friday night in Blackbutt (see separate report). 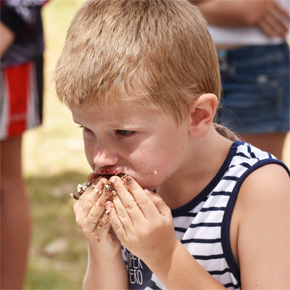 Then on Saturday, attention turned to official and non-official events held in just about every town in the region. 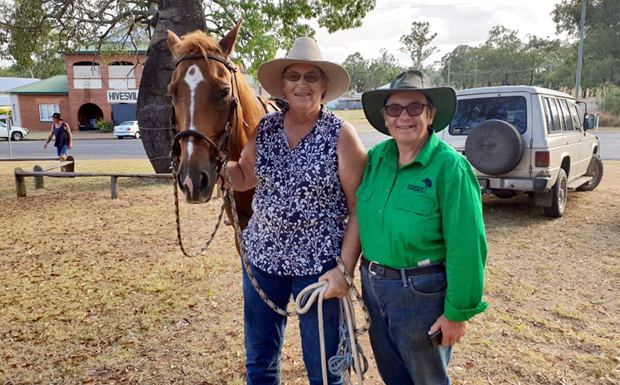 In Kingaroy, a fun morning organised by a small committee headed by Cr Danita Potter was held at the rear of the Town Common Hall in Oliver Bond Street. 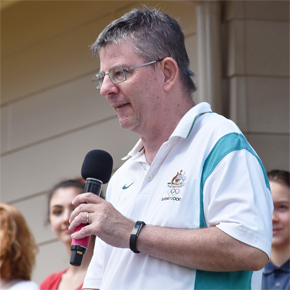 It included bush poetry, wacky competitions, popular Australian songs, a citizenship ceremony and several speeches. 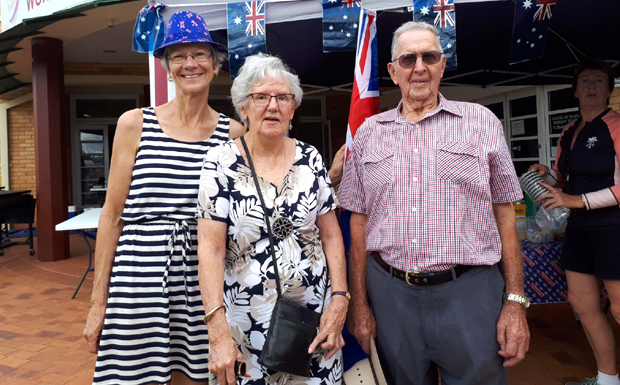 South Burnett Australia Day Ambassador Justine Christerson, who had been the guest speaker in Blackbutt, shared her story. 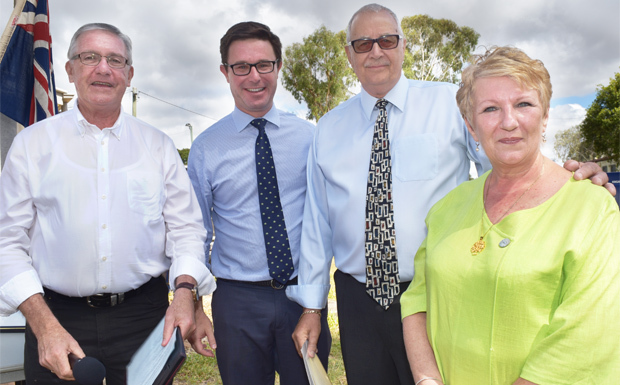 South Burnett Regional Council CEO Mark Pitt then explained the history of how January 26 had become a public holiday as well as telling some amusing stories about differences Australians encounter when travelling overseas. 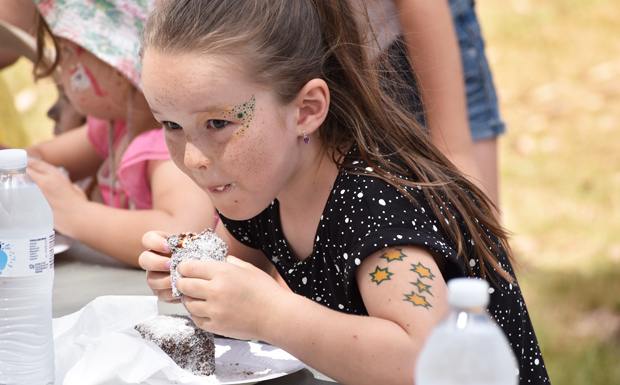 Breakfast was provided by Kingaroy Lions, while the Kingaroy Girl Guides did face painting and the Kingaroy Scouts provided fairy floss and a jumping castle. 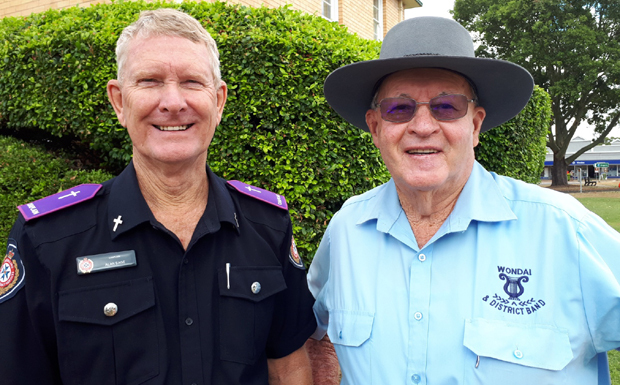 Other community groups to help on the day included Kingaroy Quota, Kingaroy Men’s Shed, Taabinga Rotary, Kingaroy Rotary, Kingaroy QCWA, 135ACU and South Burnett Flight Savers. 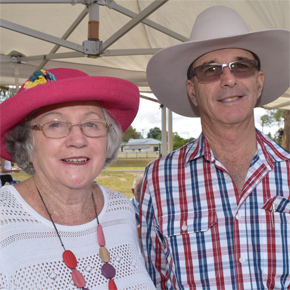 Boondooma Homestead organised a community dinner and concert at the historic property. 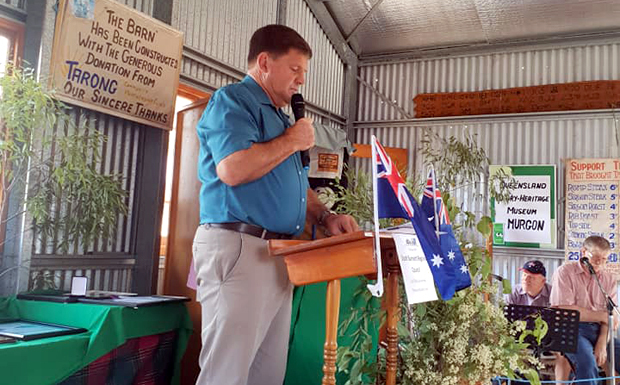 The event kicked off with a flag-raising ceremony at 5:00pm and continued in the Homestead’s barn, which is normally used to house the large crowds that attend the annual Bush Balladeers Muster each April and Scots In The Bush Festival in August. 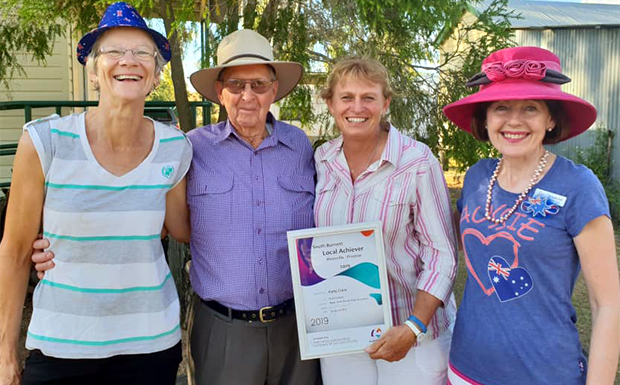 Guests were ferried to the Homestead from Murgon, Wondai, Hivesville and Proston by bus, and this year’s Hivesville-Proston Local Achiever award winner Kathy Crane was a special guest. 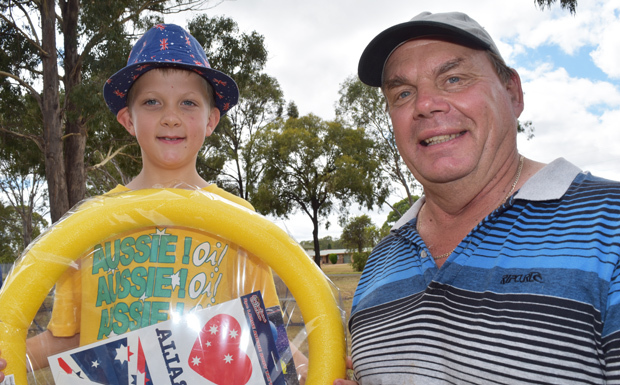 Hivesville began the town’s Australia Day bright and early with a community barbecue breakfast in Anzac Park opposite the Hivesville Hotel. 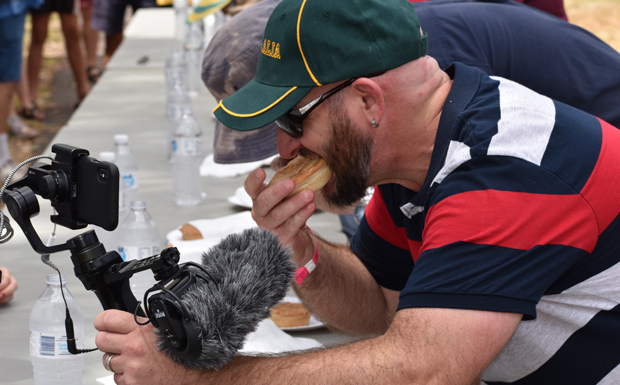 The breakfast was catered by members of the Hivesville Progress Association, and members had to get up fairly early on Saturday to ensure they could begin serving the first dishes at 7:00am. 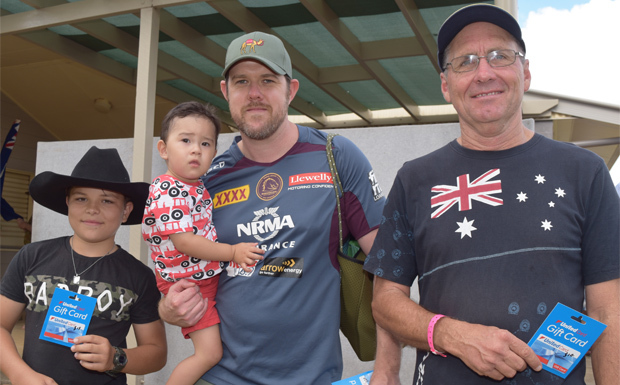 Murgon marked Australia Day at the Queensland Dairy and Heritage Museum with a community breakfast and family fun morning. 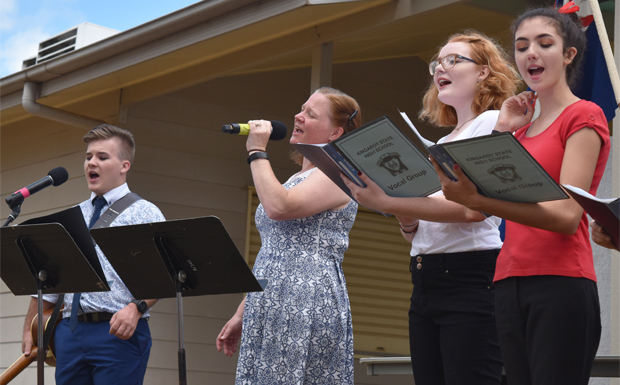 The barbecue breakfast got underway at 7:00am and was followed by a recognition of Murgon’s Australia Day Award winners at 8:30am, then live music from Pat and Michael Pincott and a flag-raising ceremony before concluding with a morning tea about 10:30am. 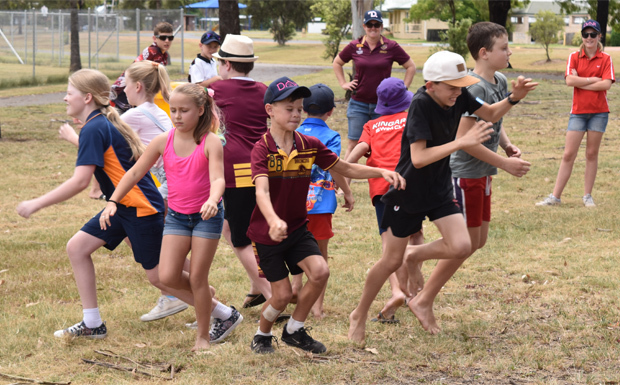 Murgon Lions and the Cloyna rural firies also organised a fun afternoon at Cloyna Hall which featured old-fashioned games and even some gumboot tossing. 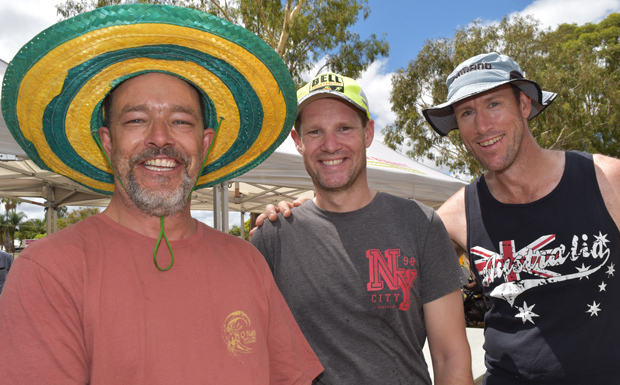 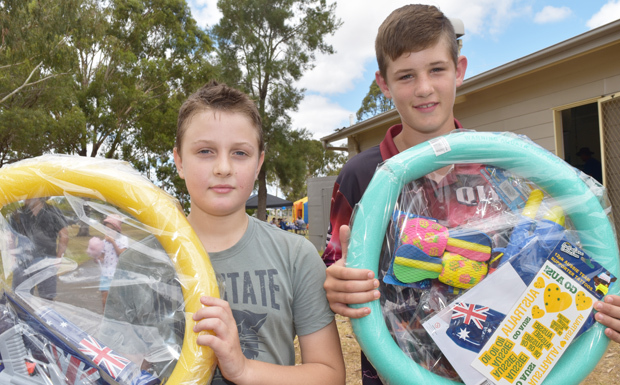 Nanango’s Australia Day event, held at Nanango Showgrounds, was organised by NaTDA in conjunction with the Nanango Show Society and the South Burnett Regional Council. 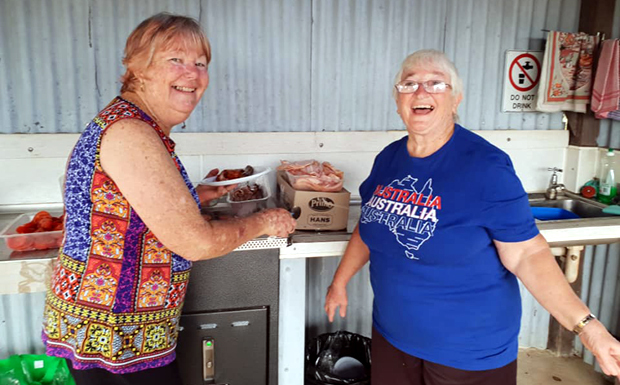 Local residents enjoyed a free breakfast of scrambled eggs, bacon and sausages to start the day off. 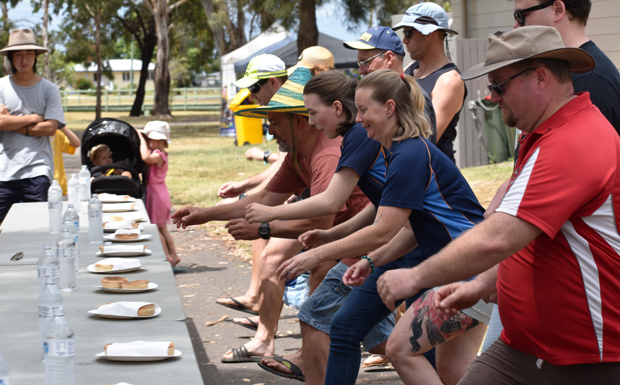 The dog high jump – a competition unique to Nanango – again proved popular. 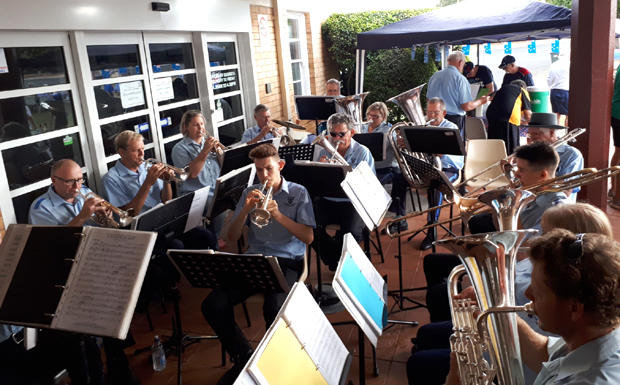 Other highlights of the day included a tug-o-war, the official naming of the “Les Schloss Meeting Room” (see separate report), and a performance by local musician Jeff Hancox. 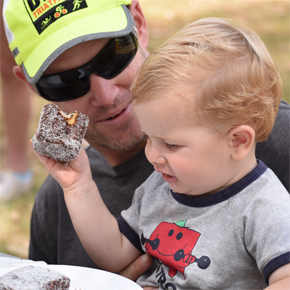 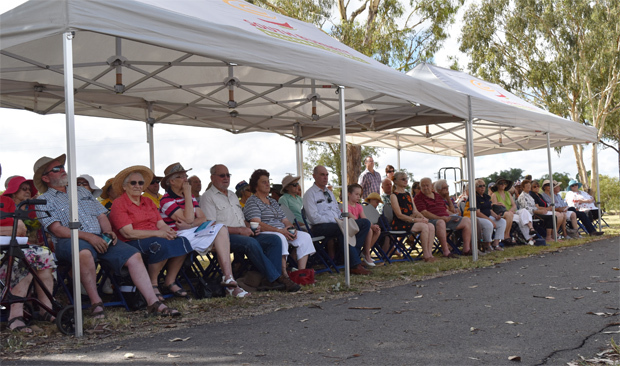 Wondai marked Australia Day with a community breakfast on the lawns of Wondai Town Hall that drew an estimated 200 people. 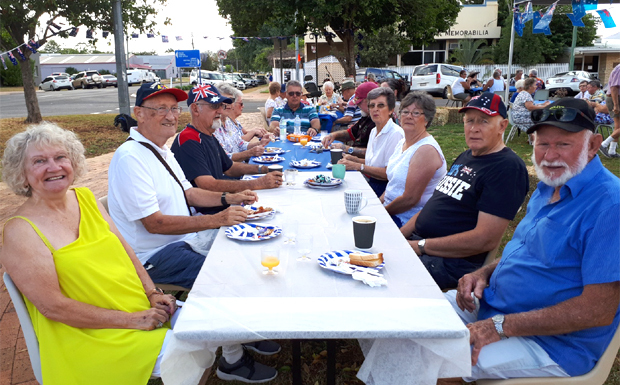 The breakfast was catered by the Wondai Lions Club and serenaded by the Wondai and District Band, who set up underneath the town hall’s entrance awning. 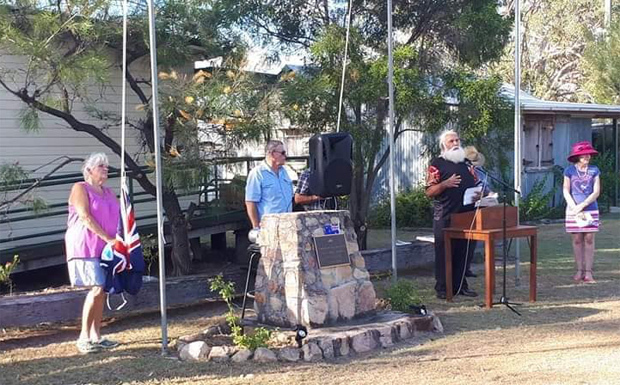 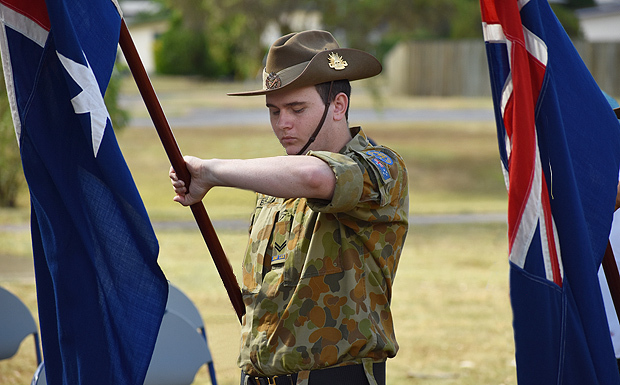 As well as the open air breakfast, the morning’s activities also featured an Australia Day Affirmation and a flag-raising ceremony, as well as special recognition for Wondai’s two recent OAM recipients, Roy Radunz and Elaine Madill, and winners and nominees of this year’s South Burnett Australia Day Awards.